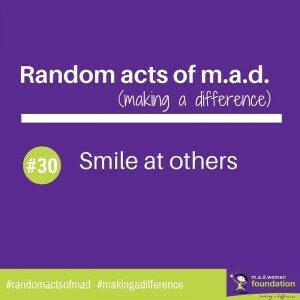 Category Archives: Random Acts of m.a.d. 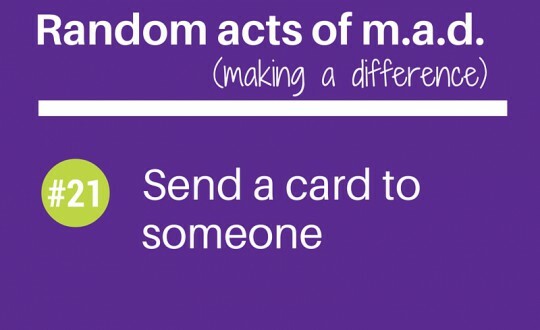 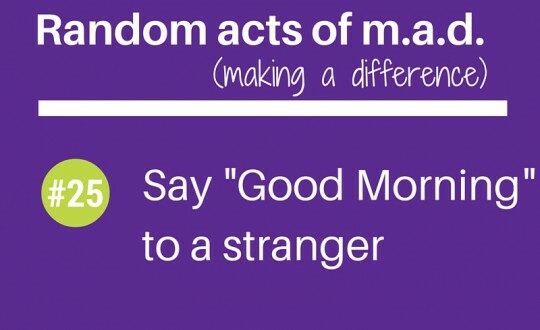 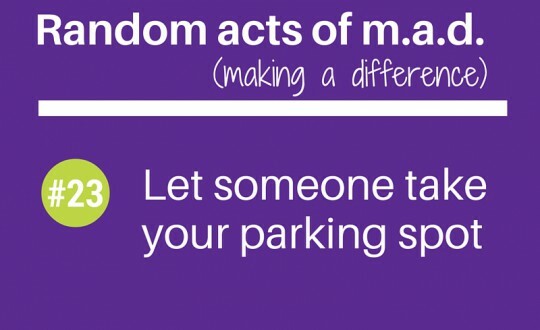 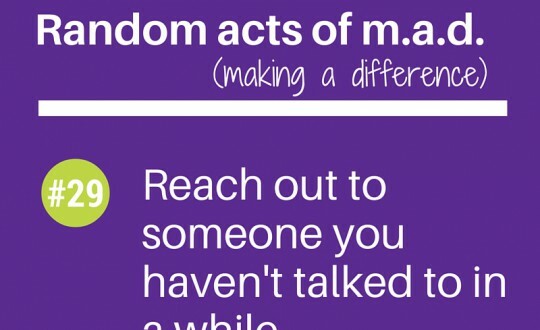 Random acts of m.a.d. 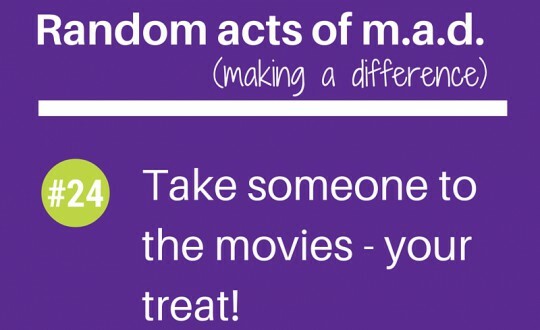 #24: Take someone to the movies – your treat!